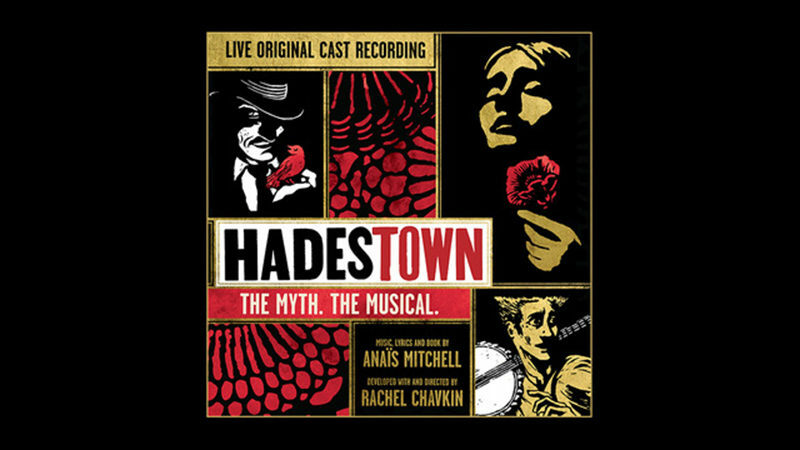 Listen to the live recording session from the New York Theatre Workshop production of Hadestown. 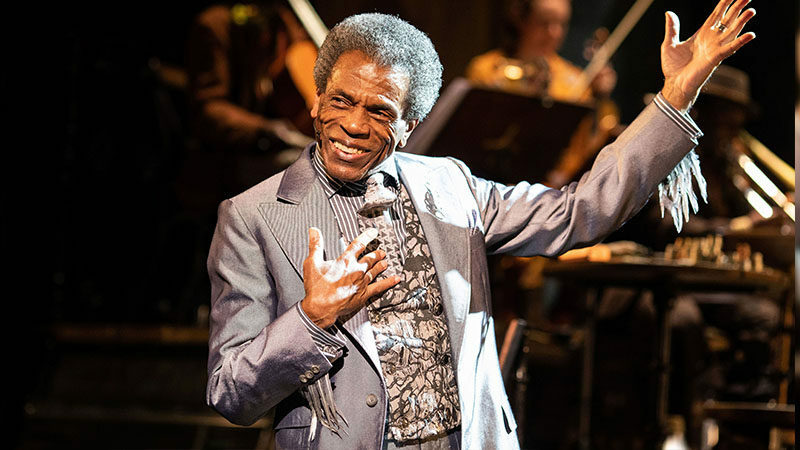 Hadestown follows two intertwining love stories — that of young dreamers Orpheus and Eurydice, and that of king Hades and his wife Persephone — as it invites audiences on an epic journey to the underworld and back. Mitchell’s alluring melodies and poetic imagination pit nature against industry, faith against doubt, and love against fear. 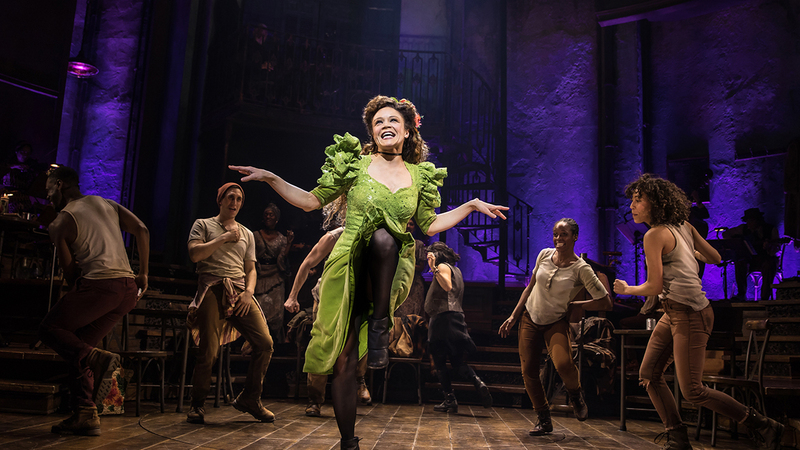 Performed by a vibrant ensemble of actors, dancers and musicians, Hadestown delivers a deeply resonant and defiantly hopeful theatrical experience.